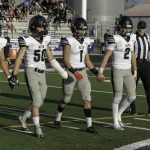 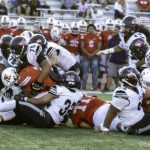 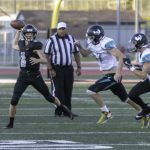 Varsity Football · Oct 22 Football: Hawks in the playoffs! 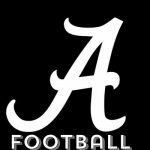 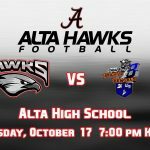 The Alta Hawks football will open the 2018 UHSAA 5A Football Tournament this Friday at 4:00 pm as the number four seed from Region 7. 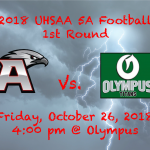 They will travel to Olympus, the number one seed from Region 6. 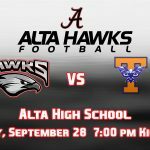 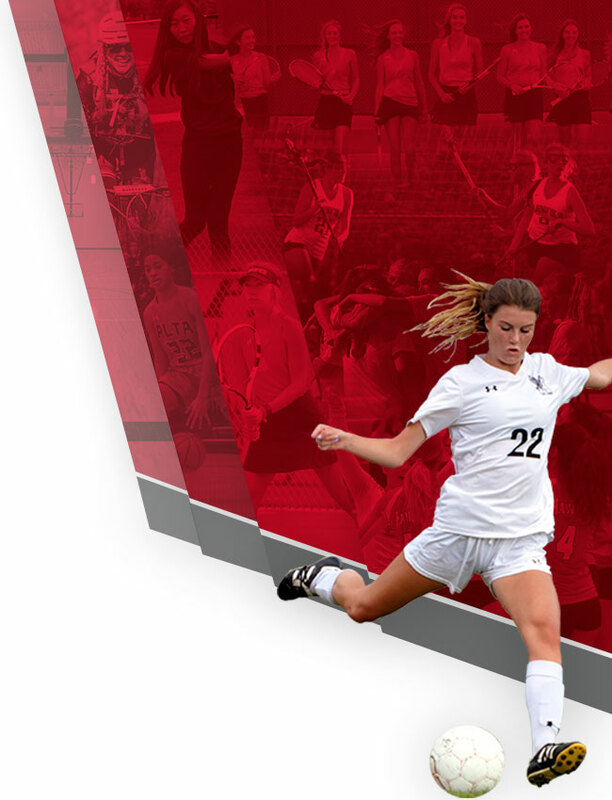 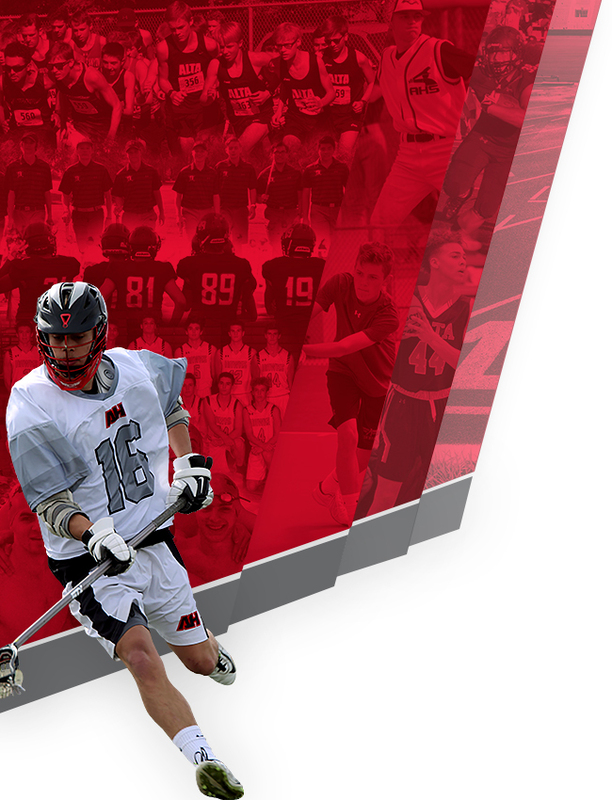 The Titans are undefeated on the season, so the Hawks will need all the support they can get.